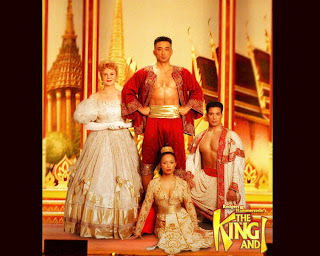 Will be watching " The King & I" later. Years ago, I told myself I must treat myself to at least one broadway musical every year. Which I did, and I have always gone with Addy. So this year should be no exception. However, decided to bring Hwa alongsince he has never gone for one before. And, guess Addy will be busy with her ROM and stuff. Hee.